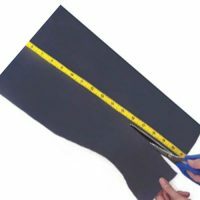 South Star Moulding carries the Black Loop “Velcro” Fabric. 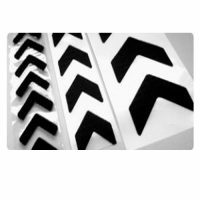 South Star Moulding carries velcro chevrons in three (3) sizes. 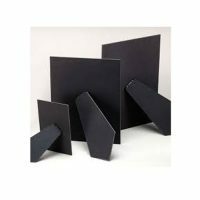 South Star Moulding stocks velour easel backs in three (3) sizes.